LINK to AVI file of several shots from that evening. 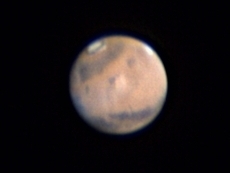 Orion optics VX12, Televue 5x Powermate, ToUCam Pro. 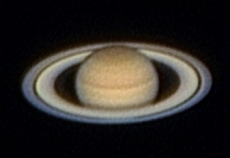 RAW AVI files acquired and processed using VirtualDub, stacked and optimized using Registax 5.1.